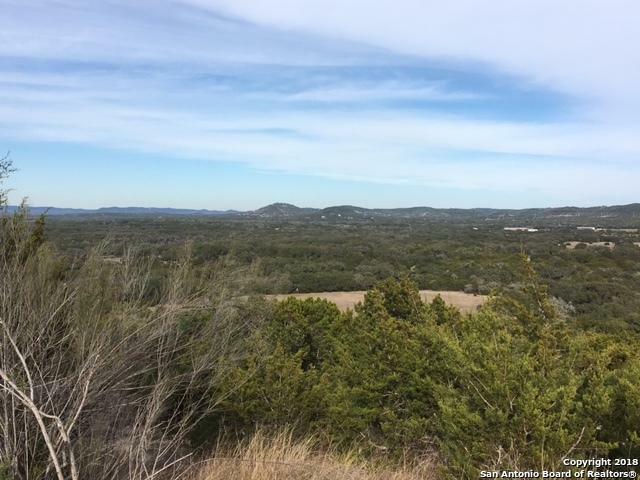 This 5 acre lot offers you a pristine Hill Country view that can't be beat. Few left with this type of view and privacy plus lots of nature. 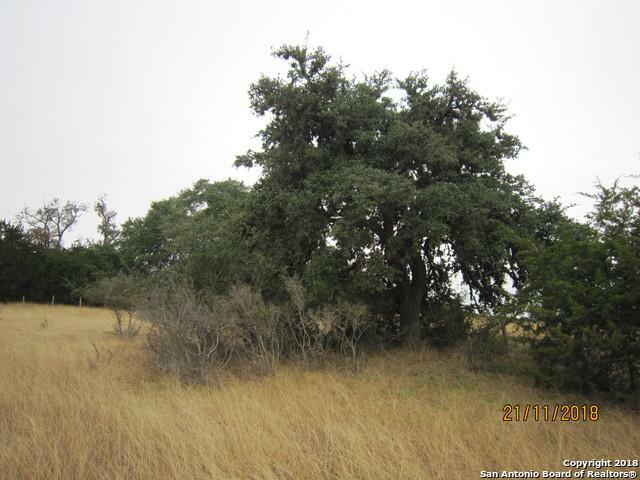 This lot backs up to a 700 acre ranch that is well kept. 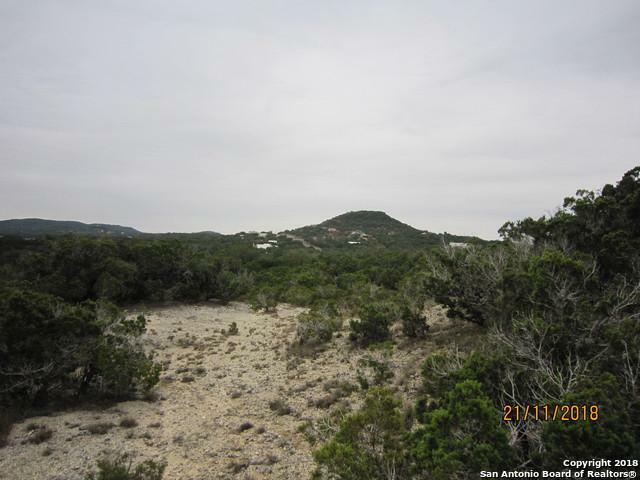 Located in popular Lakewood Estates with gated acess to Medina Lake, swimming pool, playground and club house pavillion. Several level spots for your custom home with magnificent views. 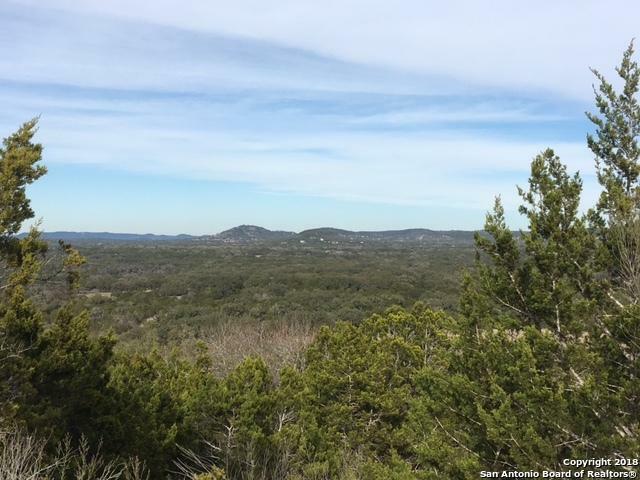 Easy access to SA, Boerne, Bandera. Well maintained subdivision. Listing provided courtesy of Karen Fulghum of Premier Realty Group. © 2019 San Antonio Board of REALTORS® All rights reserved. IDX information is provided exclusively for consumers' personal, non-commercial use and may not be used for any purpose other than to identify prospective properties consumers may be interested in purchasing. Information is deemed reliable but is not guaranteed accurate by the MLS or RE/MAX North-San Antonio. Last updated 2019-04-25T12:32:36.367.